Made in Italy, Upholstered Headboard. The Starting Price is for Queen bed only. SALE! 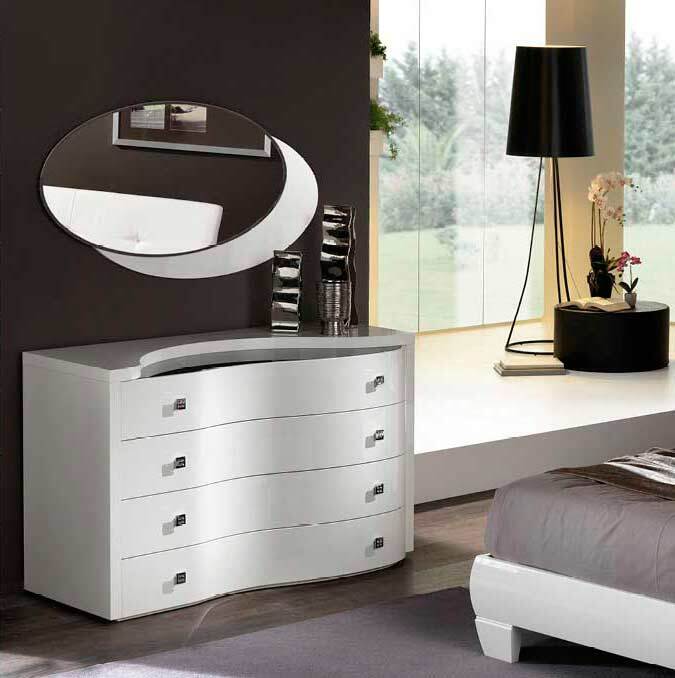 Made in Italy, High gloss white Wood Veneer. Made in Italy. High gloss Velvet Birch. White and Grey Stone color. Grey Leatherette Upholstered Headboard Cushions. Storage bed, Made in Italy.